Khaidi No. 150 is an official remake of the Tamil smash hit – Kaththi. Khaidi No. 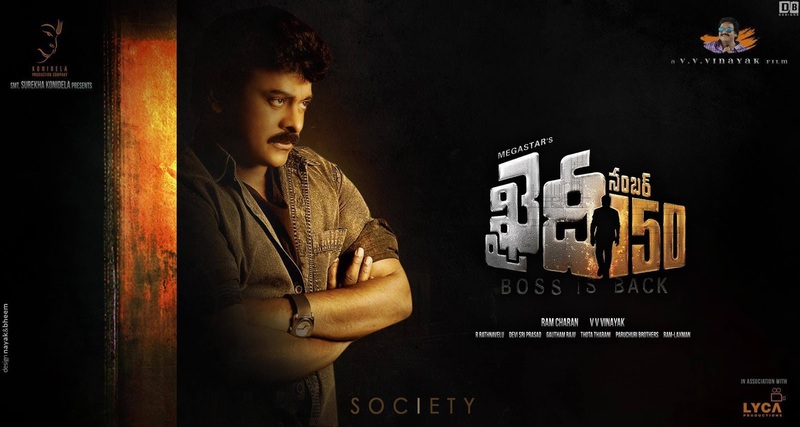 150 is an upcoming Indian Telugu-language action drama film directed by V. V. Vinayak, and written by AR Murugadoss.